"We created a step-by-step guide for bringing a digital product to life. Whether it’s building a new product in-house or undergoing a digital reinvention, you need an action plan with a strong foundation. Download this guide for practical advice on each step of the development cycle." 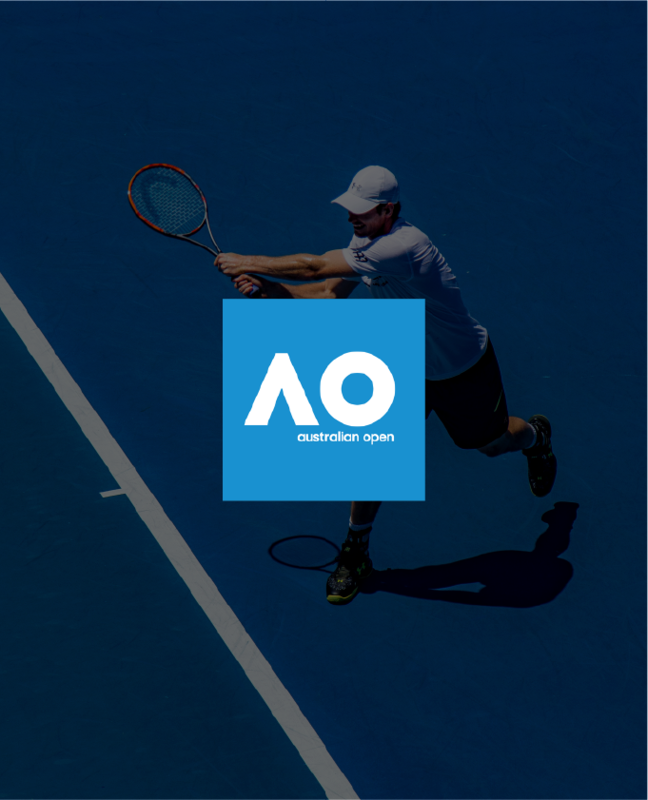 Digital Arts Network (DAN) chose Wizeline to deliver a chatbot for their client Mastercard ahead of the 2018 Australian Open. The chatbot ran for 18 days, with 57% of total bot users returning daily. Read the story. 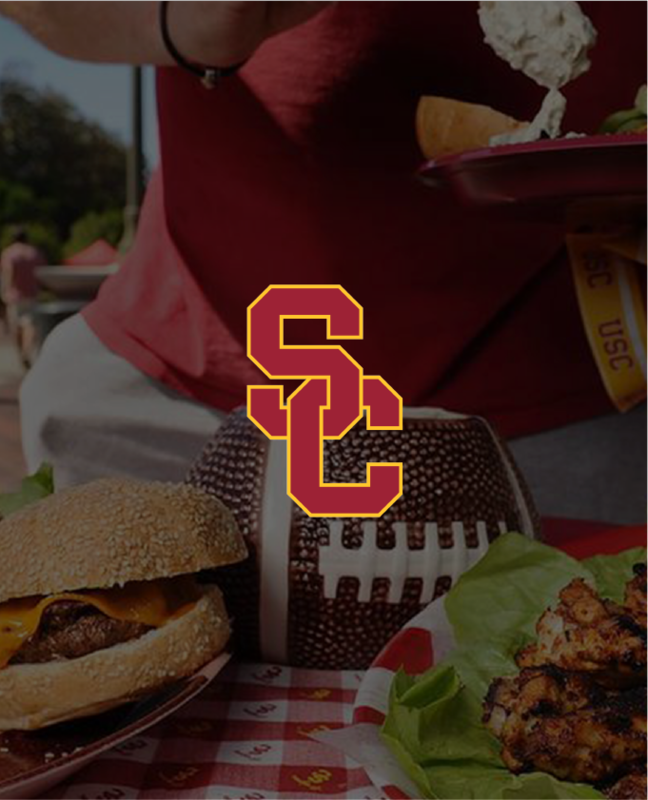 In 2013, the University of Southern California faced a unique challenge: its football tailgating tradition had become an operational beast. After years of DIY solutions, USC turned to Wizeline to develop a digital reservation platform... and the results were significant. Entrepreneur Mexico features Wizeline and its roots in the technology and innovation hub of Guadalajara. Founder Bismarck Lepe discusses our rapidly growing team, contemporary new office space, and the future impact of the company. 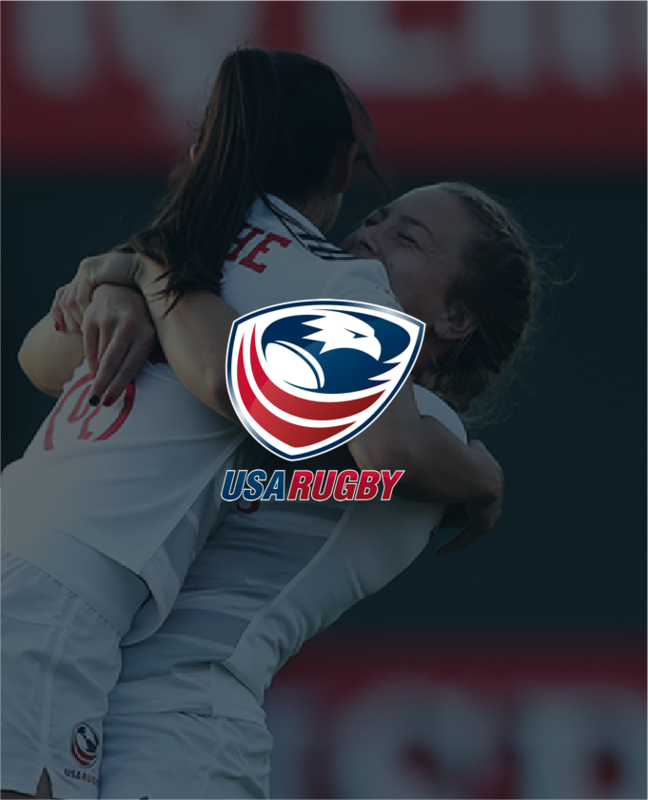 Wizeline teamed up with USA Rugby to build a chatbot for the Rugby World Cup Sevens 2018, the first on American soil. The bot was live for four days and captured over 1,100 unique users, providing match schedules, score updates, and local dining options. David vs. Goliath: Which Technology Partner Is Right for You? 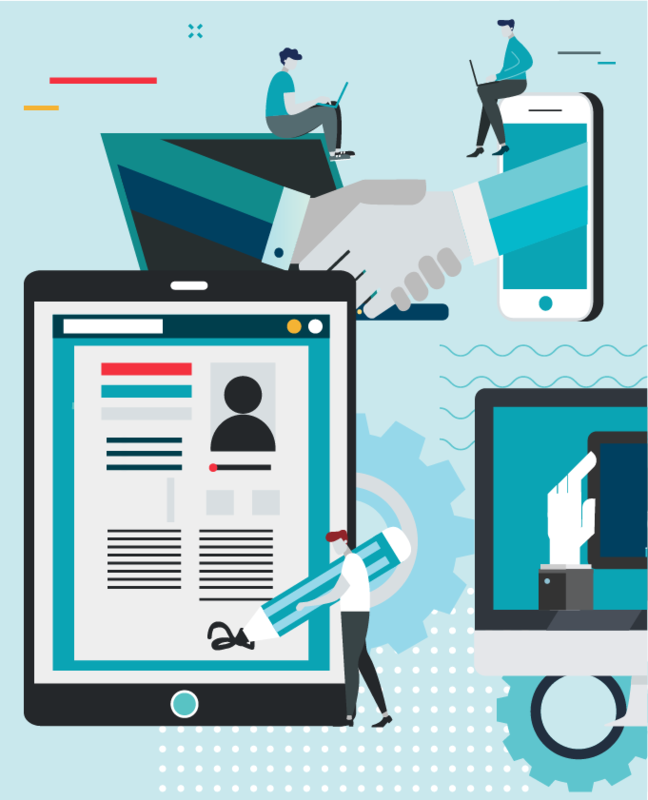 We know that not all technology services companies are created equal and finding the right partner can be difficult. Learn about the different types of technology partners. 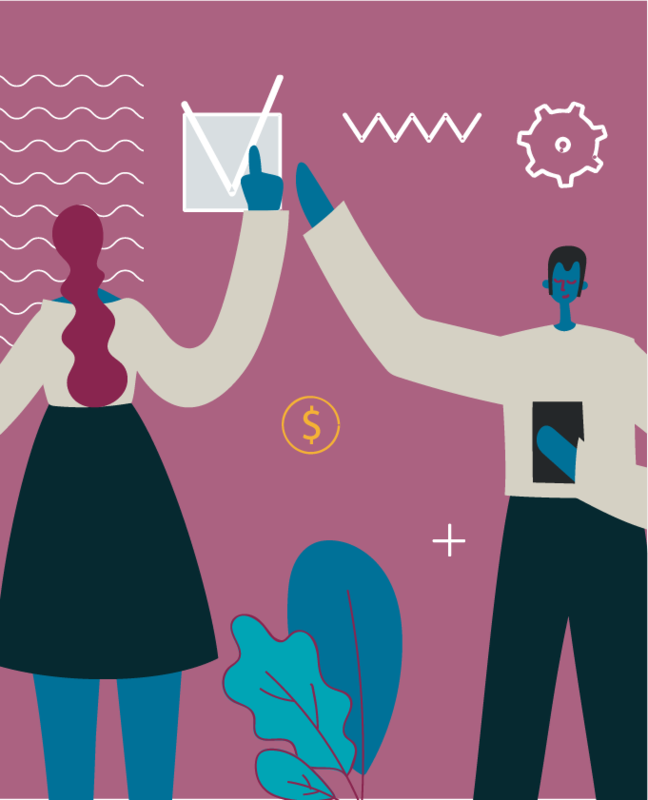 Should you work with a power player like McKinsey or a run-of-the-mill dev shop? See what's best for your business. 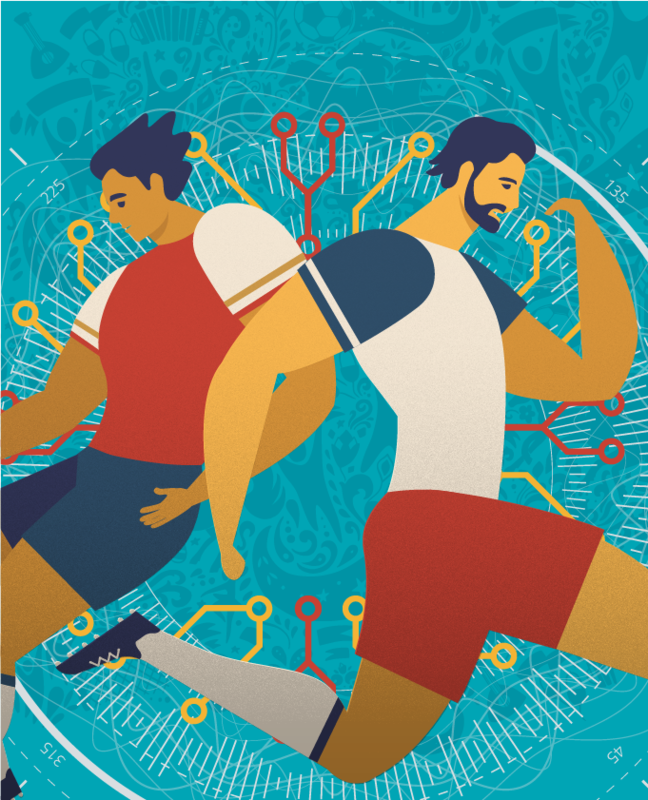 Nuestro equipo de ciencia de datos aplicó algoritmos predictivos al torneo de fútbol más grande del mundo. Puedes aprender lo básico sobre los algoritmos de Machine Learning y cómo se pueden aplicar para realizar objetivos comerciales prácticos. La nube se ha convertido en una parte ubicua de los negocios y la cultura. 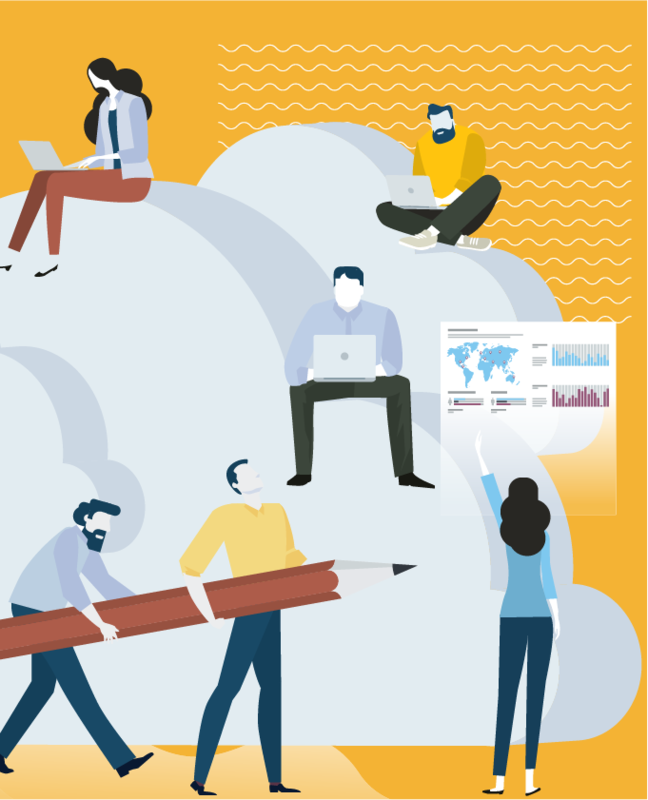 Wizeline trabajó con Amazon Web Services para elaborar un reporte sobre porqué las soluciones en la nube son vitales en la carrera hacia la transformación digital. Innovation requires strategy and focus. 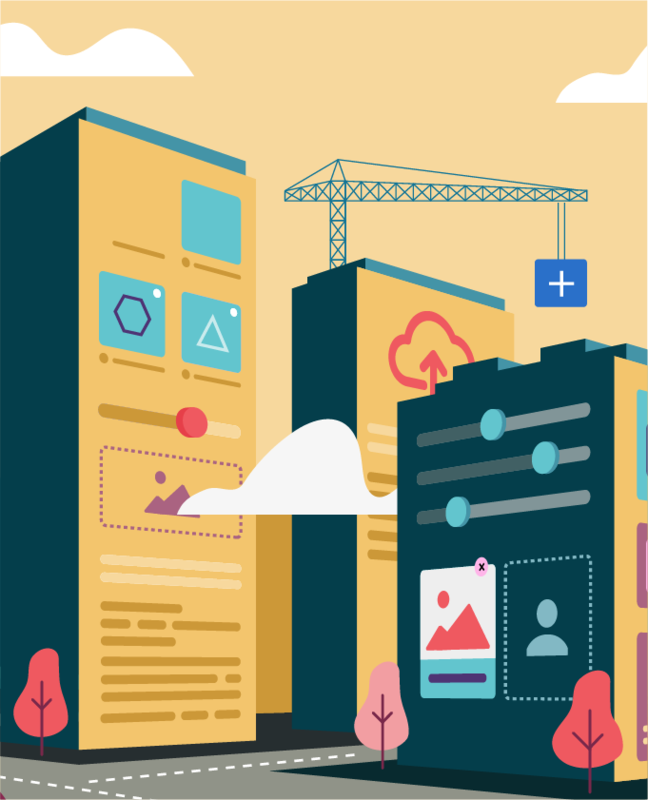 We’ve put together a quick guide to help you take on digital transformation projects. Get and overview of digital transformation and 7 questions to guide your digital strategy. You will start receiving the latest industry trends and product development news from Wizeline. Want to learn more about emerging technologies? Check out The Pulse blog.